Home>New Songs>Kid Trunks Songs> Kid Trunks & Robb Bank$ Unite For "Day Dream"
Kid Trunks and Robb Bank$ kick things off with a new banger. Kid Trunks is poised to solidify his place in the game this year, and the Broward County rapper has put forth his latest offering. Enter "Day Dream," which finds Trunks joining forces with Robb Bank$ for a new, Soundcloud-style banger. Case in point, one can already guess where this one is headed upon hearing the opening ad-libs. That's not to say the song isn't a banger, but it does feel like somewhat familiar territory at this point. Speaking with Complex, Trunks opened up about the collaboration, stating "“I met [Bank$] through Ski and [XXXTentacion]. And basically we've just been going to the studio and building the relationship. And boom, we just elevated. He's given me good advice to be true to myself and everybody that I love, and to be loyal.” He also proceeds to tease his upcoming album Super Sayain, which drops May 25th. I know it's about to let people know to wake up and stop sleeping on me. I worked on this album for the longest. With this one I wanted to let people have a taste of who I really am." 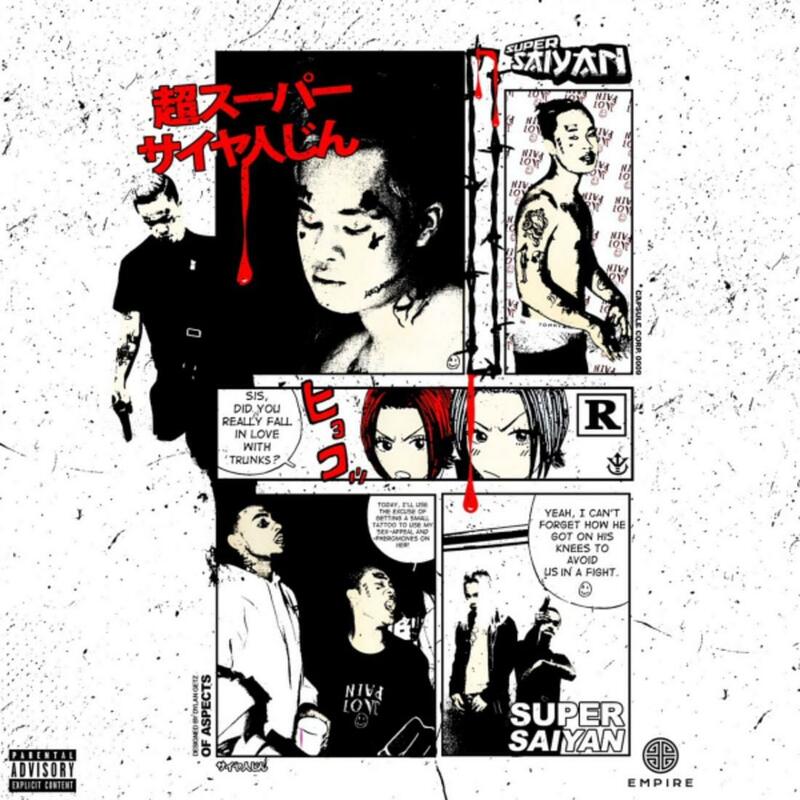 SONGS Kid Trunks & Robb Bank$ Unite For "Day Dream"